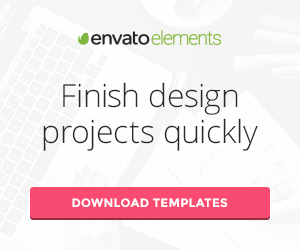 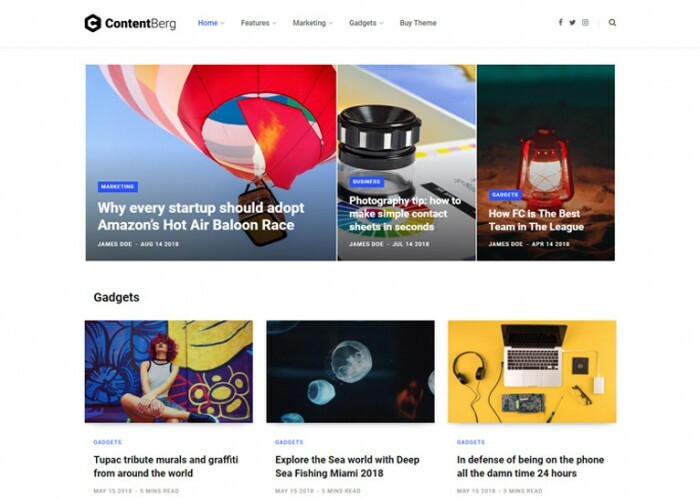 Updated on March 15, 2019 by Marko Terzic in Blog, CMS, Events Calendar, Gravity Forms, Magazine, Visual Composer, WooCommerce, Wordpress. 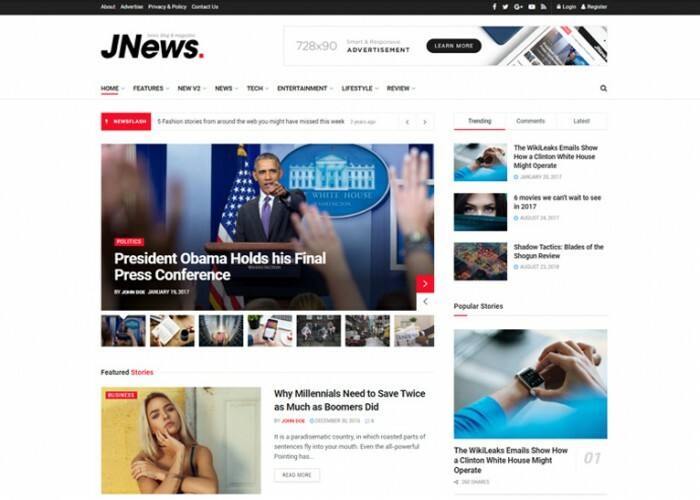 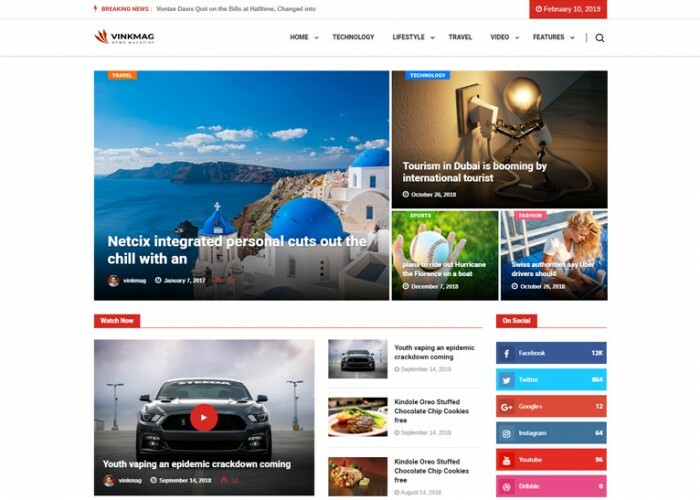 Updated on March 4, 2019 by Marko Terzic in Blog, Cherry Framework, CMS, Google Map, Magazine, MailChimp, News, Newspaper, Responsive, Retina, TemplateMonster, Wordpress. 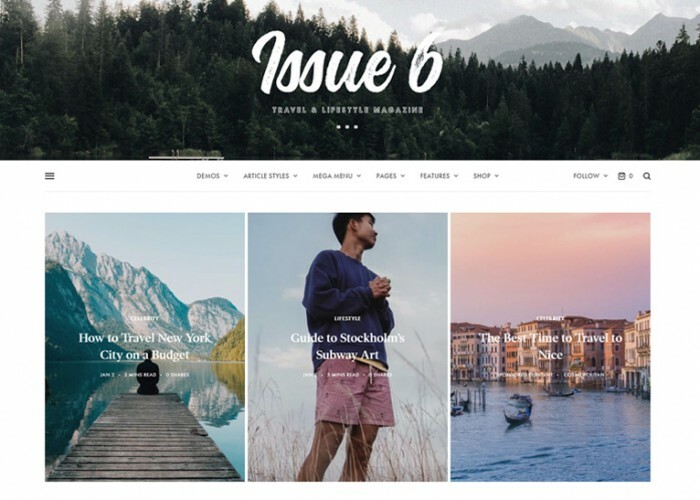 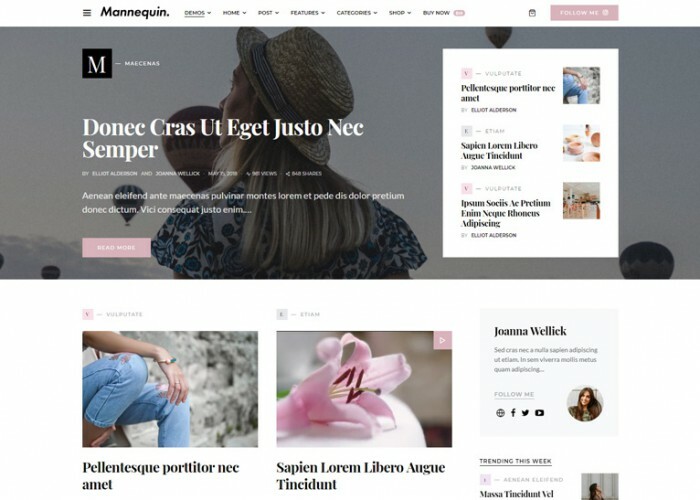 Updated on February 26, 2019 by Marko Terzic in Blog, CMS, Elegant, Fashion Blog, Food, Isotope, Magazine, MailChimp, Minimal, Responsive, Retina, ThemeForest, Travel, WooCommerce, Wordpress. 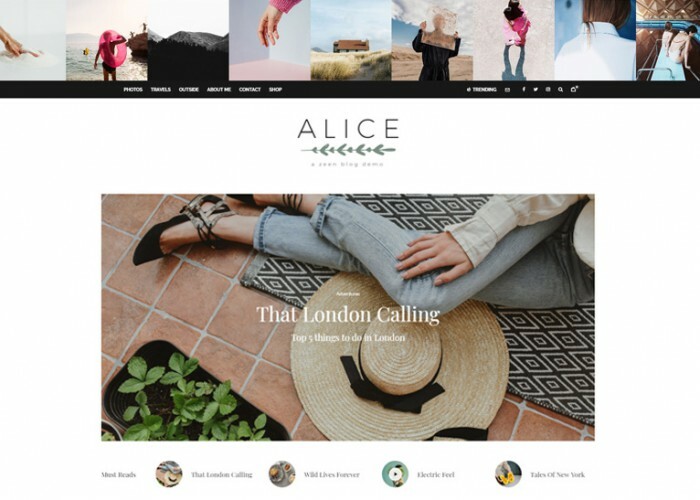 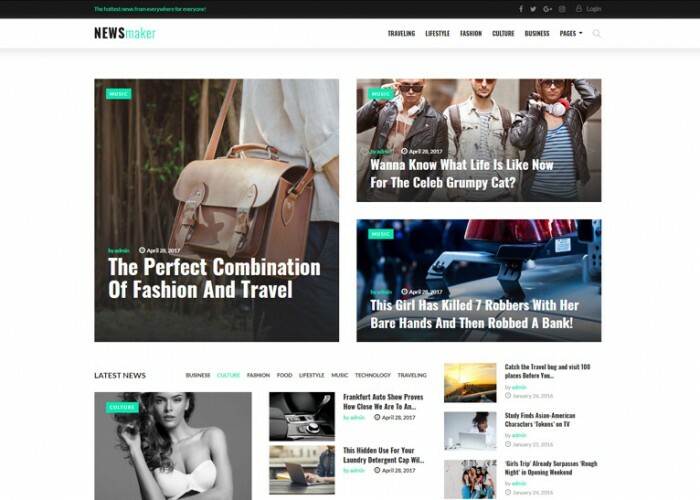 Updated on February 18, 2019 by Marko Terzic in Blog, Clean, CMS, Magazine, Modern, Responsive, Retina, WooCommerce, Wordpress. 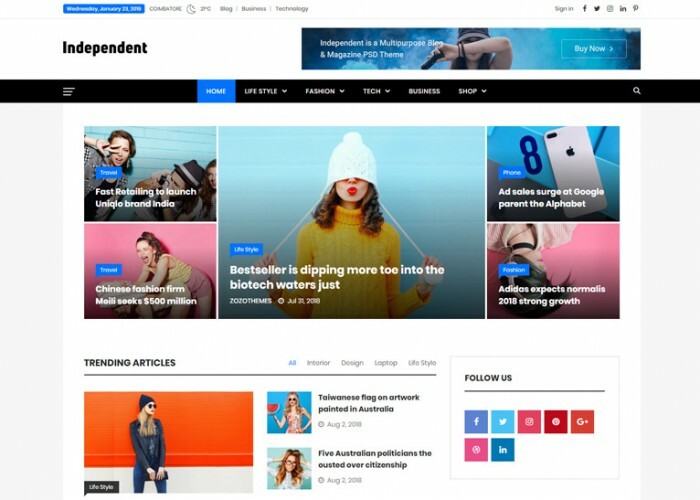 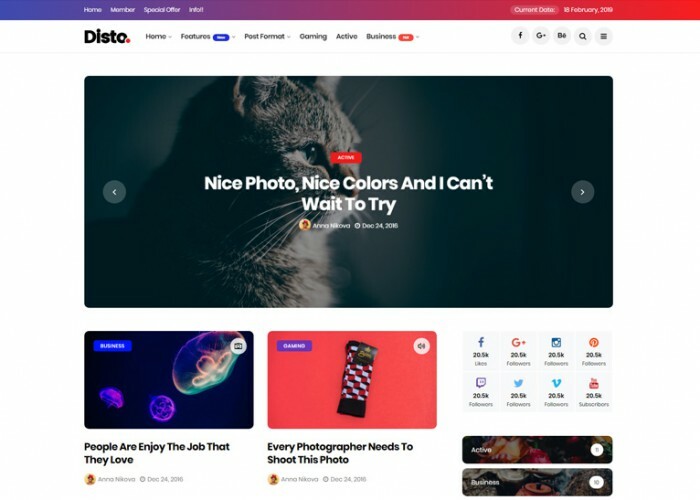 Updated on February 10, 2019 by Marko Terzic in Blog, Bootstrap 4, CMS, Food, Magazine, News, Newspaper, Responsive, Retina, ThemeForest, Travel, WooCommerce, Wordpress. 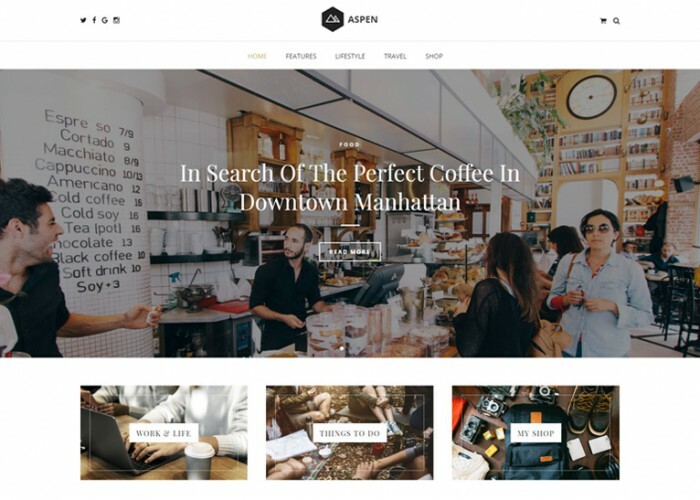 Updated on October 12, 2018 by Marko Terzic in Blog, Clean, CMS, Magazine, MailChimp, Marketing, Modern, Responsive, Retina, ThemeForest, Wordpress, Writers.